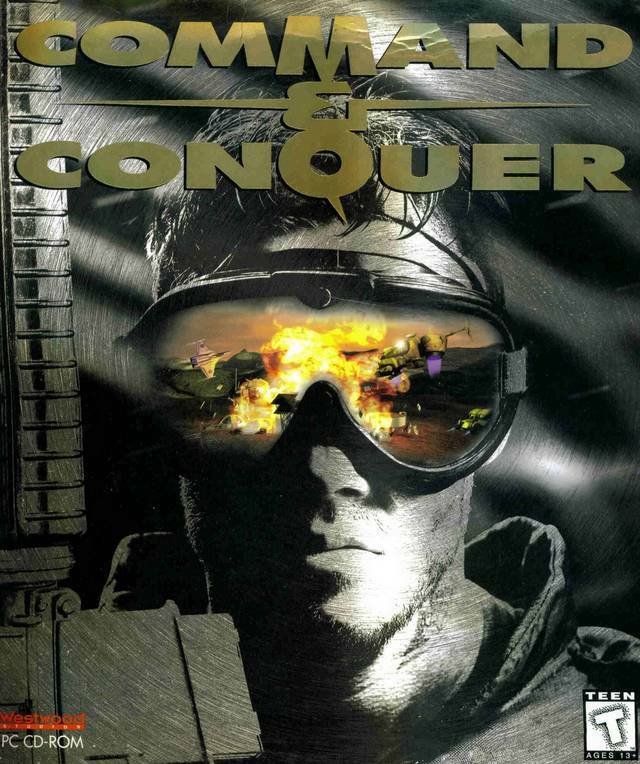 Wait, Command and Conquer? The game that sold hundreds of thousands of copies back in the day? 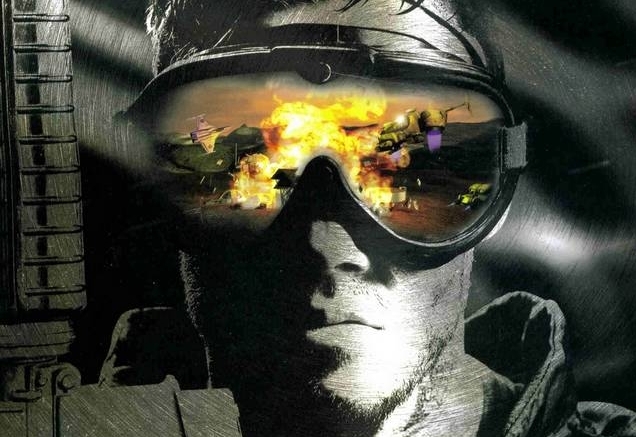 The game that kickstarted the RTS genre as an actual discrete thing and spawned a franchise that is still being flogged to this day, seventeen years later? That Command and Conquer? It’s hardly a forgotten classic, so why would I be talking about it here?